Girls' Generation 'The Boys': All about Girls' Generation 'Paradise in Phuket' Digital Premium Photobook Application on iPhone and iPad! 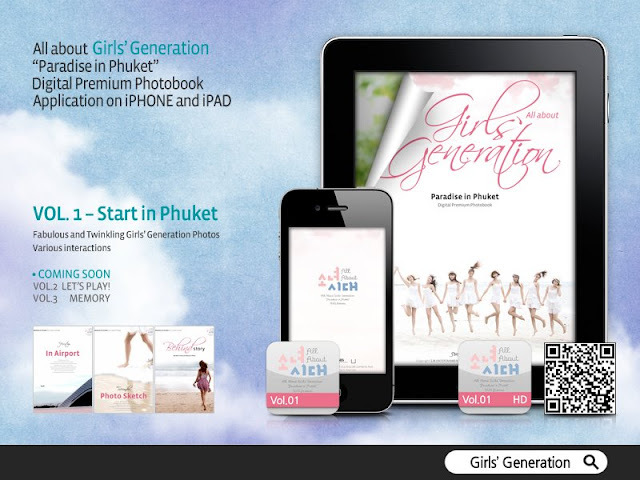 All about Girls' Generation 'Paradise in Phuket' Digital Premium Photobook Application on iPhone and iPad! 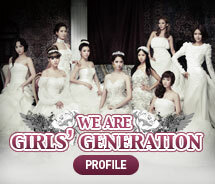 Copyright © 2011 girls’ generation.blogspot.com. All rights reserved.